Who’s excited for chilly weather? I am, that’s who. This weekend it supposed to be cold where I live, so you can bet I’m going to be breaking out a Ponycap or two. 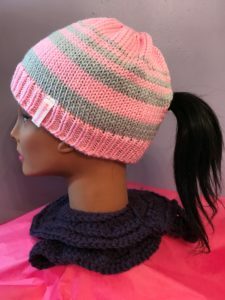 Custom design your own Ponycap or check out my Etsy shop for some ready-to-buy options.